Are you ready for your first vehicle? Maybe it is time for you to trade in your truck for a car so that you can have a ride that will suit your growing family. No matter what your current situation might be, you will always find what you need when you shop for used Buick cars for sale in Kirkland with Carson Cars. There are always plenty of used vehicles that you can choose from on the lot at Carson Cars. Whether you want a second vehicle or you are trading in your current ride for something newer, the staff at Carson Cars will be happy to point you in the direction of the perfect ride to exceed your expectations. When you arrive on the lot at Carson Cars, you can talk with the award winning customer service team about all of the different Buick vehicles that are for sale. It is always going to be best that you take your time to look over each vehicle inside and out, taking a few minutes to look under the hood and discuss any of the questions or concerns that you may have. If you would like, Carson Cars can print out a full vehicle report for any Buick that you are interested in buying so that you can have all of the information that you need to make the best purchase decision. 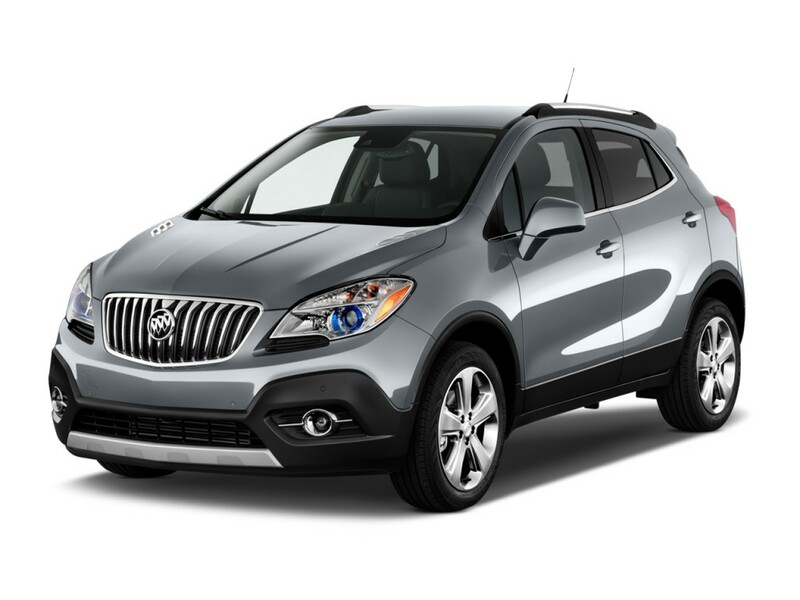 Buy your next vehicle with Carson Cars and shop used Buick cars for sale in Kirkland. Call us (855)583-9356 today for selection and pricing information. You deserve to have a great price on a vehicle that you can afford so that you can drive around happy in style.